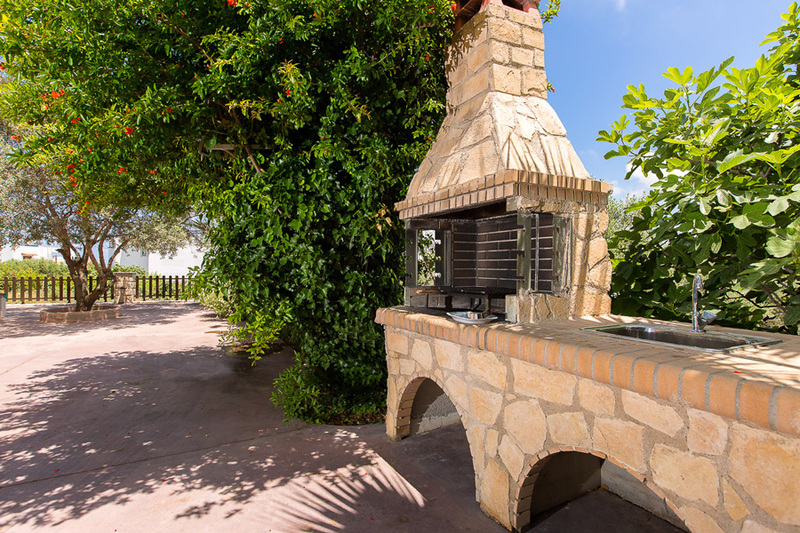 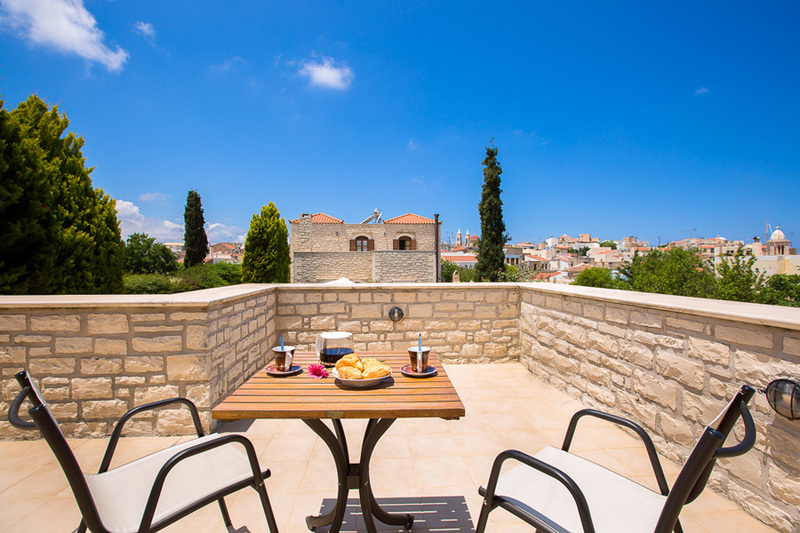 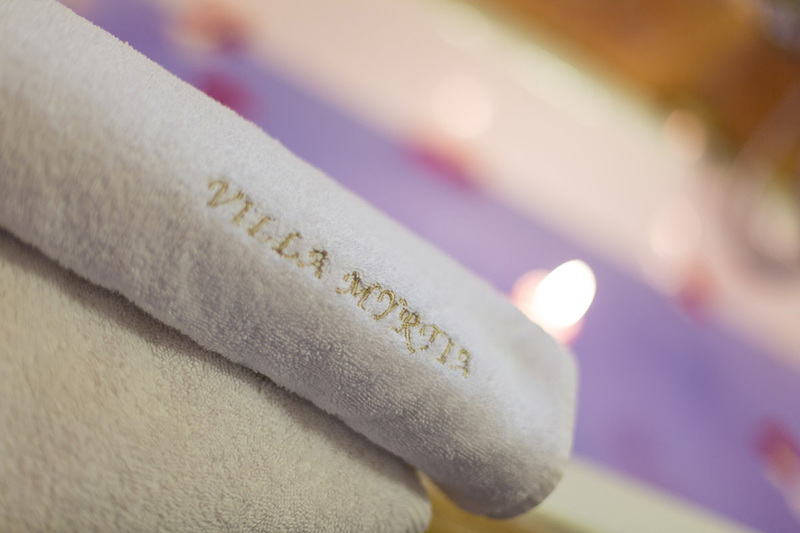 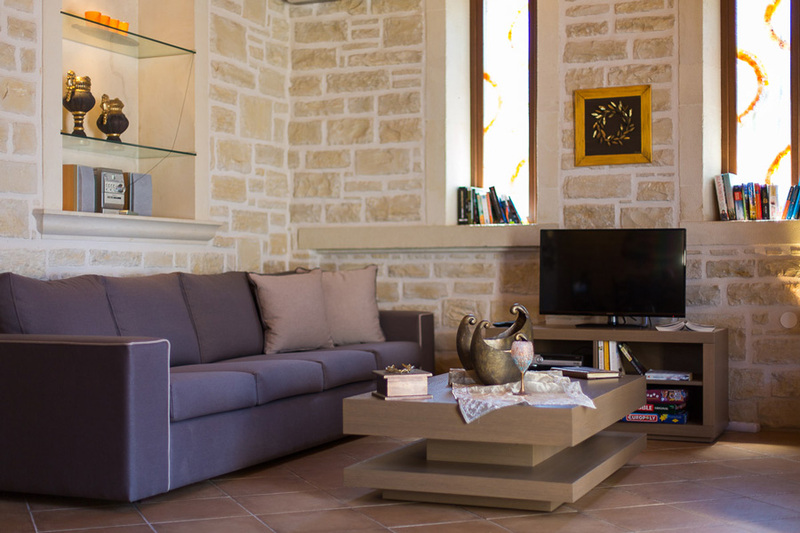 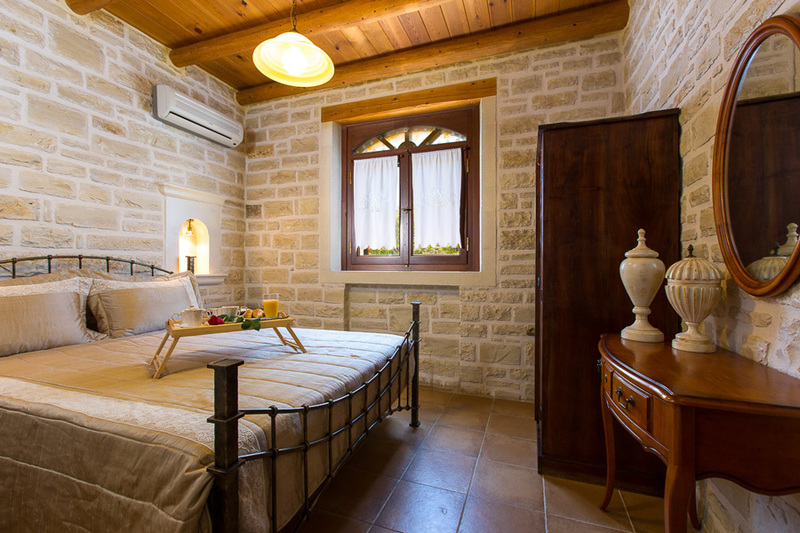 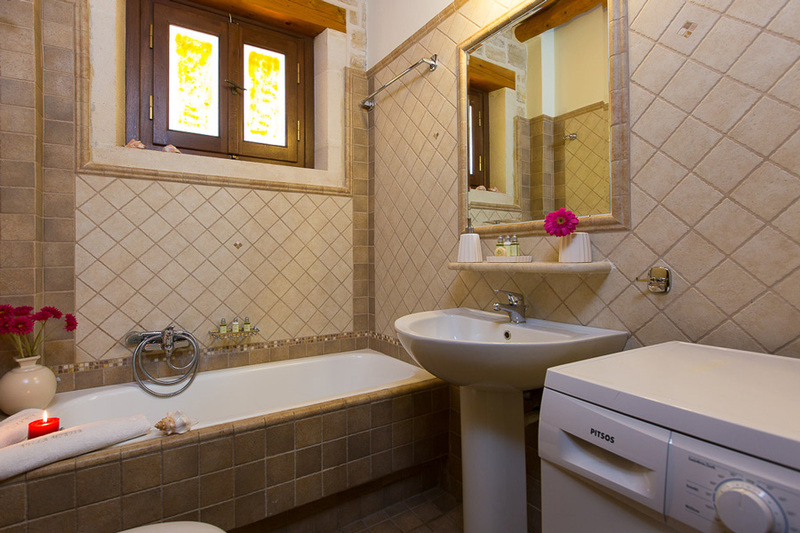 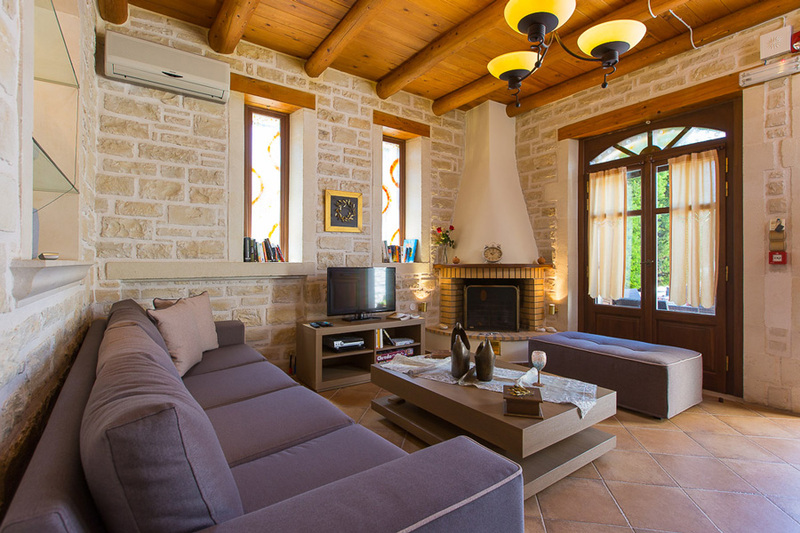 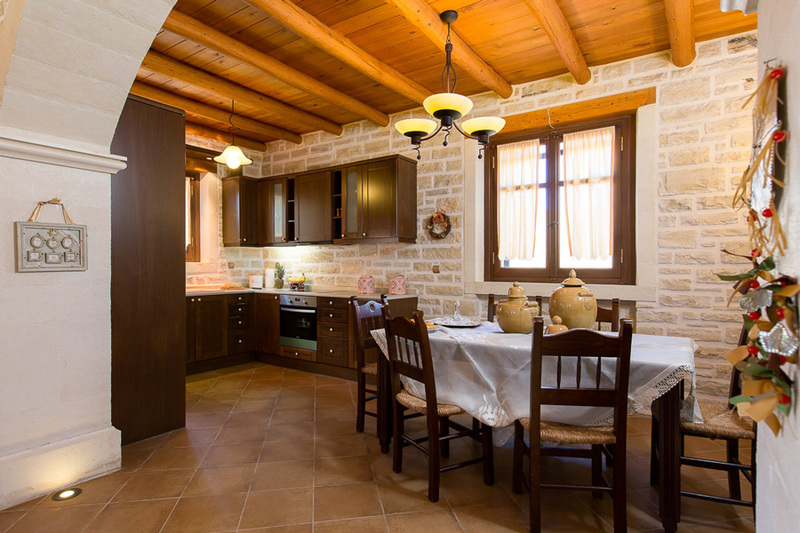 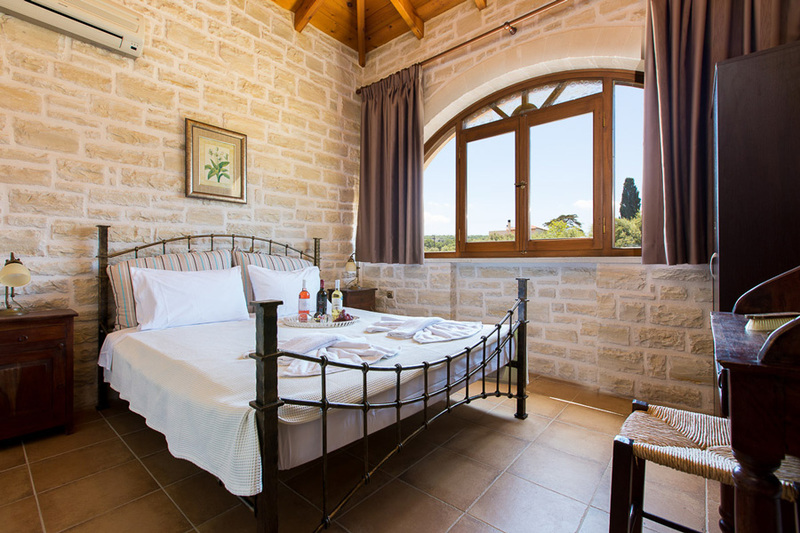 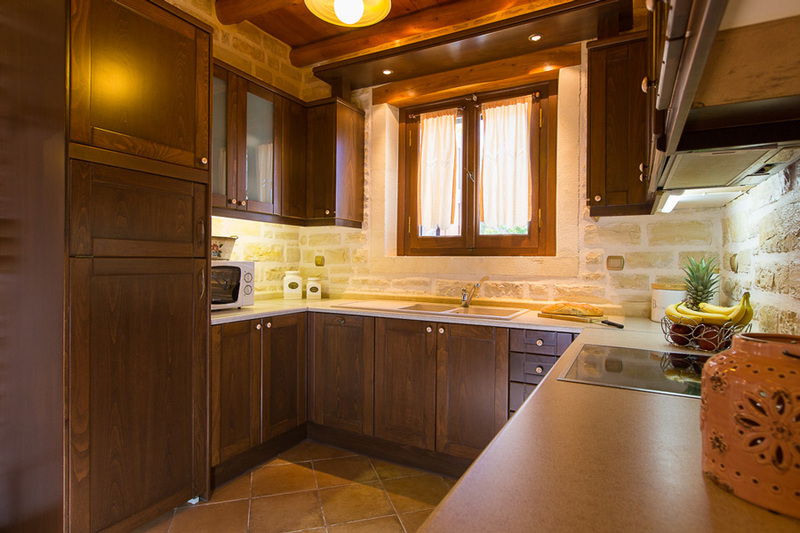 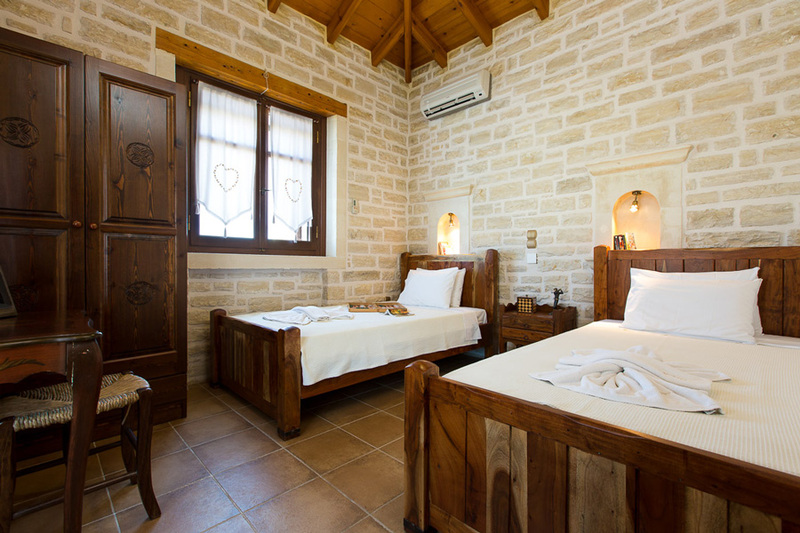 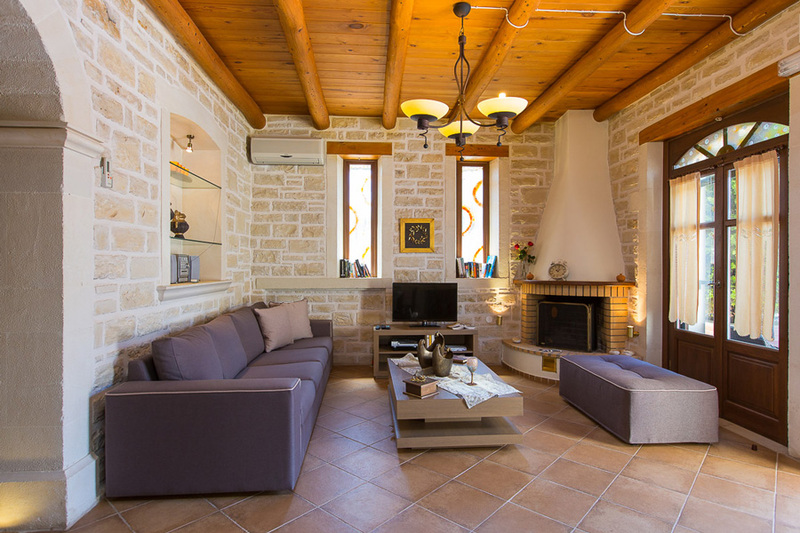 Villa Myrtia is one of the two twin- villas of this property, in which you will feel the venetian atmosphere, which is related with the history of this island. 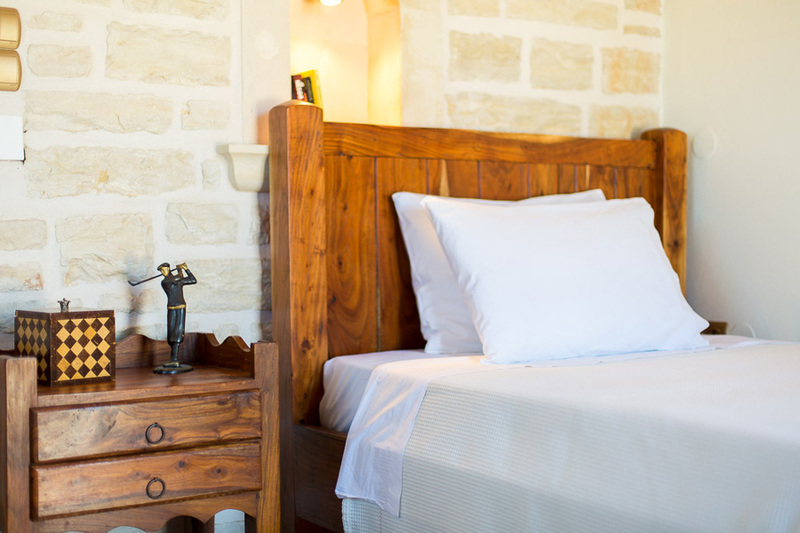 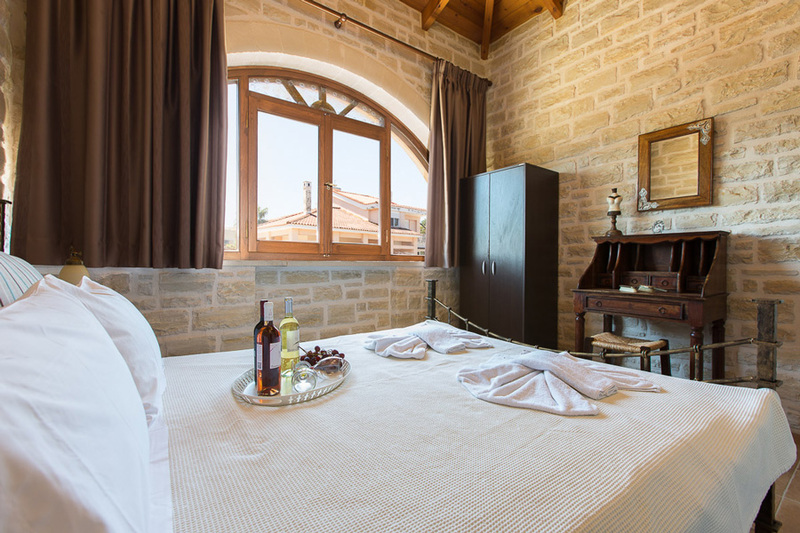 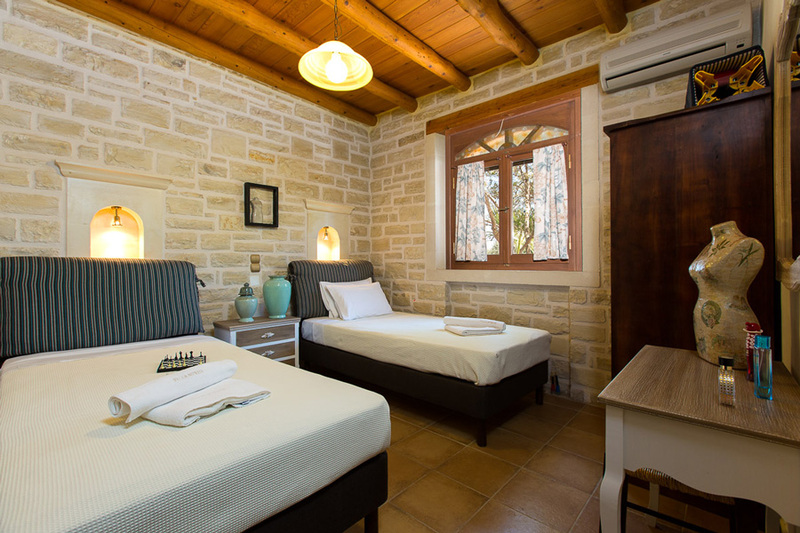 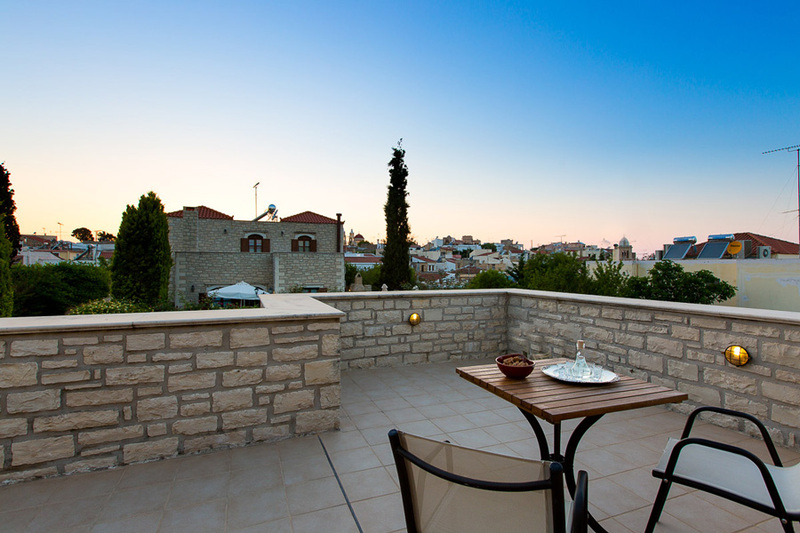 The name of the guesthouse came from the name of owner's village, which is the place where one of the most famous authors of Greece 'Nikos Kazantzakis' was born. 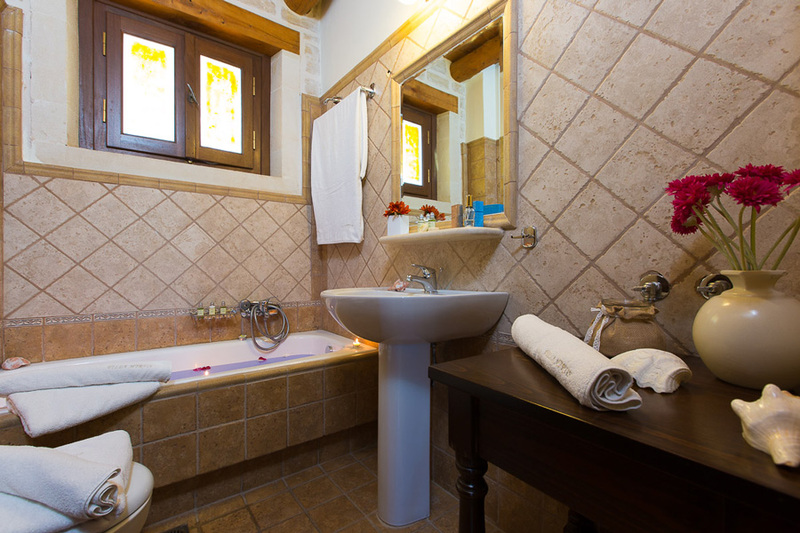 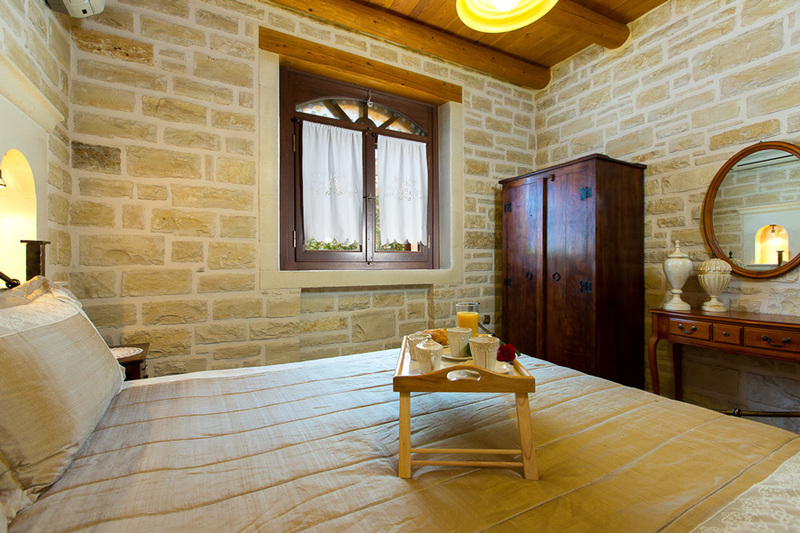 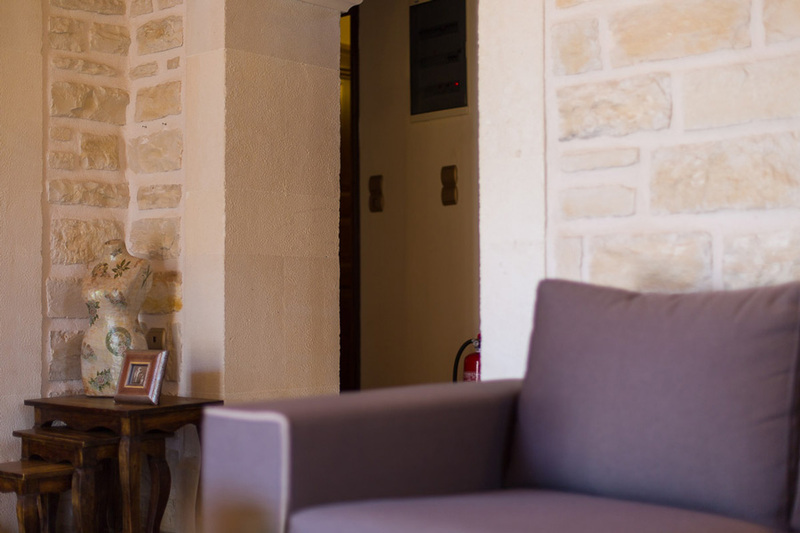 The guesthouse in maisonette style measures 150 m2 and hosts up to 8 persons.